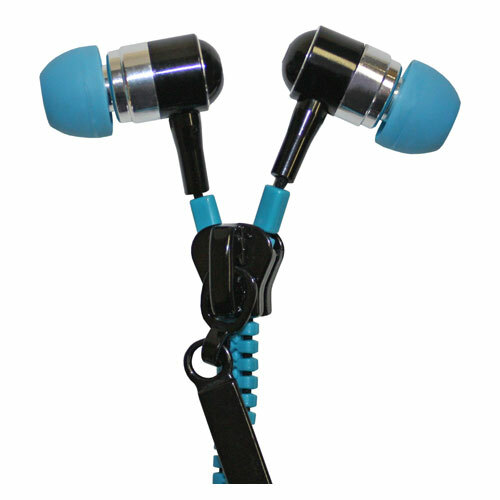 Discover the superior sound and clear audio perfection of Polaroid ’s high-quality earphones. 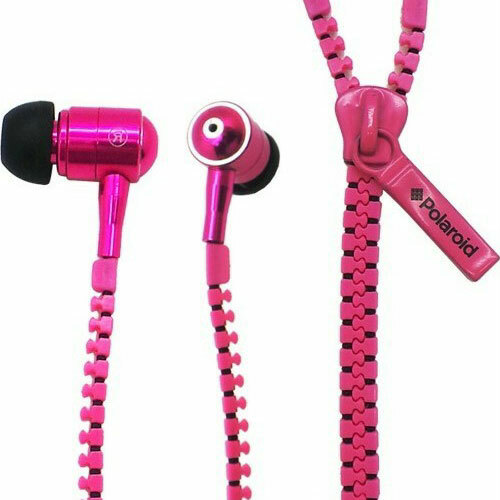 The Polaroid Zip Earphones come with a built-in microphone that allows you to conveniently answer and end calls hands-free while listening to music. 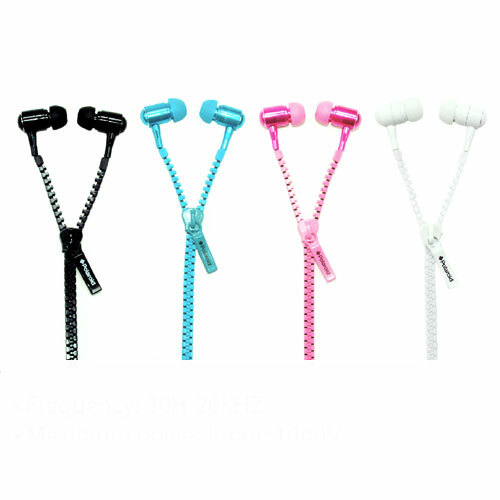 Available in four trendy colours, this zip earphones are the perfect solution to wires tangling in your bag or pocket. Fully unzip to full length when sharing music and then zip back up again when not in use.